I love being an Indianapolis maternity photographer. Helping moms to feel beautiful and empowered during a time of change is so important. I also love that when we get to the newborn session, we already feel like old friends. 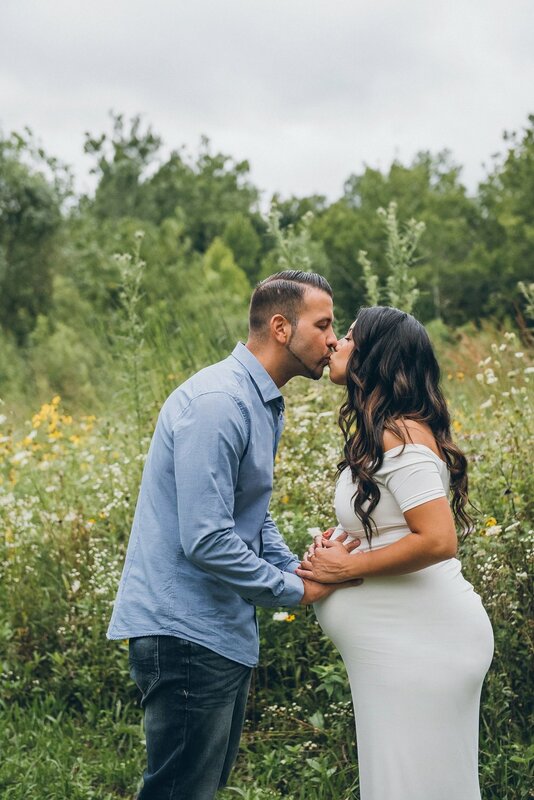 This maternity session was perfection. Momma was so glowing and beautiful. The wildflowers were in bloom. And the sun came out right at the end of the session. She chose some amazing maternity gowns that were effortless and romantic. It all came together in a magical way. I can't wait to meet their baby in a few weeks. 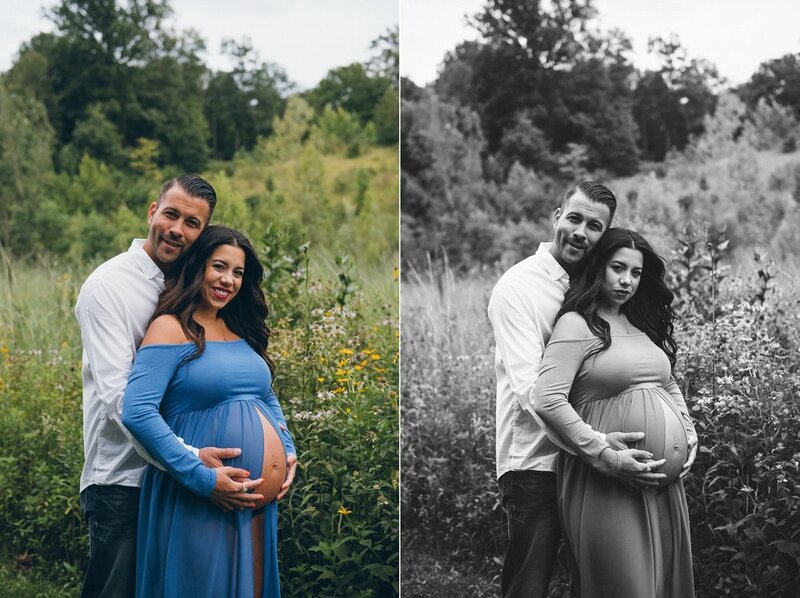 Looking for an Indianapolis maternity photographer? I'm your girl! I can help you plan your wardrobe, and you can even use some of my provided gowns if desired. Dad and older siblings can join in with us. And you can even save some money when you book a maternity session with a newborn session.